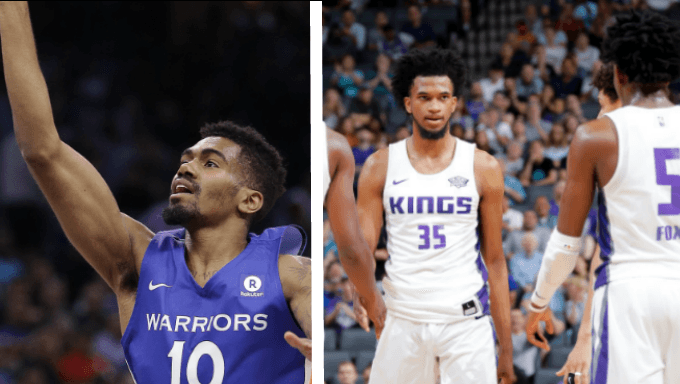 For you NBA betting fans, here are our picks for the final day of the Utah and Sacramento Summer Leagues. And make sure to check back tomorrow as we get you ready for a 10-game slate as the Las Vegas Summer League gets underway. The following odds are all from 888sport.